Bath and body remedies are essential for chilly weather. Keeping your skin hydrated, clean, and protected from UV rays is vital on cold days. While you may think that huge infinity scarf is enough to keep your skin away from the bitter cold, it is still exposed to pollution, weather, and sun everyday. By using a few herbal remedies and essential oils, you can protect your skin from old man winter and look great doing it. – the healing of wounds and damaged skin tissue. – It can decrease the redness and swelling associated with a burn. – also prevents skin damage resulting from exposure to ultraviolet radiation associated with direct sunlight. For centuries aloe vera has been used to heal sunburns, treat acne, and fight signs of aging. Many use it as a moisturizer or aftershave because it hydrates the skin without leaving it greasy or oily. Aloe vera also contains hormones Auxin and Gibberellins. These hormones have anti-inflammatory properties and help keep scar tissue from surfacing. It even has vitamin C and vitamin E, which help keep stretch marks and wrinkles at bay. means ‘water solution’. Also known as ‘hydrolats, floral waters & plant waters’. 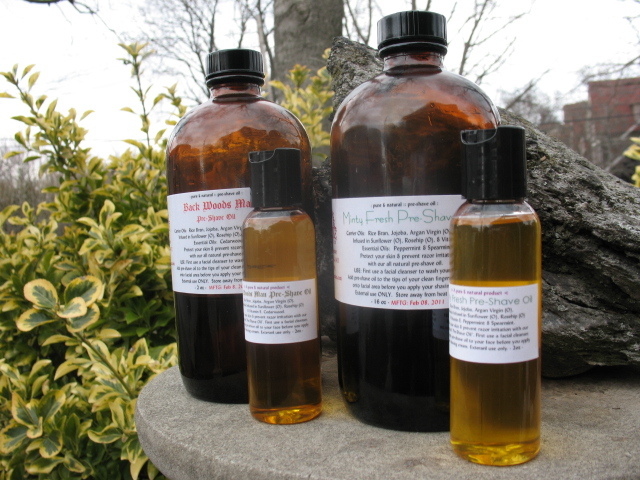 * Shampoos can be diluted by 50% with hydrosol. * Conditioners can be diluted by 30% or more. * A valuable addition to your home spa regimen. Please visit our Face Care page and explore the different material you can incorporate into your daily routine. 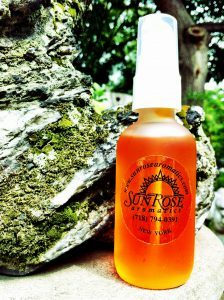 My customers call our formula .. ‘Liquid Gold’ for their face ! and the skin more beautiful than the garment ..
with which it is clothed? – A moisturizing and revitalizing raw material, excellent for aged or dry skin. – Excellent for facial masks, foot scrubs and soaps. – Leaves your skin feeling so very soft! This material is processed in a facitily that also processes nuts. Should you have a nut allergy, please take note. We are always searching for handmade soap of the highest quality. These handmade soaps are as aromatic as they are beautiful. They come in a variety of scents and colors. Made with only the highest quality ingredients for a rich feel and a luxurious later that rinses cleanly away. These soaps represents what we feel are some of the best Handmade Soaps available. And at the same time supporting the small business woman. Enjoy the sensations of luxury! While the weather outside may become frightful, experimenting with a few new moisturizers, soaps, and masks can keep your skin healthy and looking radiant. Time is flying by at a warp speed for us here at SunRose. The weather has been so eratic, some days down right balmy and then like today .. the crisp cold snap is back. Though all those balmy days has me itching to dig in the dirt .. I just feel spring is around the corner .. at least here in the Bronx NY that is ..
My thoughts also that you can create a ‘smelling salts’ adding your essential oil and / or blend to the salts and sniff them. Love would never be a promise of a rose garden ..
water of sincerity and air of passion. The most common use for the towelettes is to cleanse the hands and kill germs, but there are millions of ways to use these wonderful wipes! Toss them in your purse, backpack, briefcase, car, wallet, or gym bag to enjoy their germ-killing, mood-lifting, fabulousness everywhere you go! With Spring fast approaching are you thinking about your summer garden?! The best part of winter is day dreaming of summer plantings and reading thru all the garden catalogs that have started to arrive.! Stay cozy and warm on those cold winter’s nite..